18 August 2017. By Rodrigo Russo and Ben Lucas. Brazilian authorities have implicated Anglo-Swiss company Glencore in their far-reaching corruption probe related to state-controlled Petróleo Brasileiro, or Petrobras. 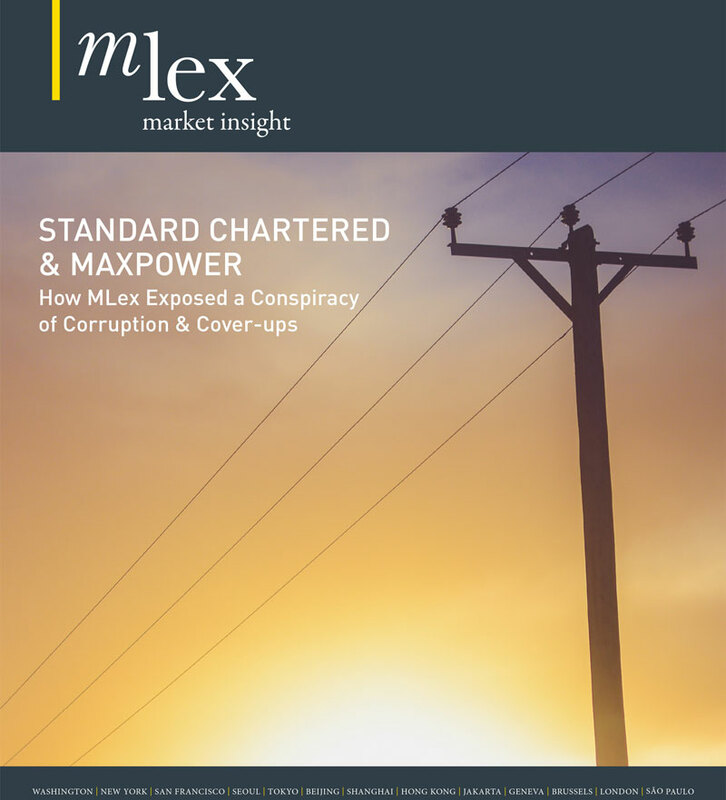 Court documents seen by MLex show that retail trader and broker of marine fuels Ocean Connect Marine — wholly owned by Glencore — made 121 payments to an offshore company controlled by two Greek citizens who acted as intermediaries in negotiations with Petrobras officials. The payments from Ocean Connect Marine to Seaview Shipbroking lasted from November 2010 until February 2014 and totaled nearly $4.2 million. The transfers were made through the Luxembourg branch of UBS bank. According to bank data gathered through international cooperation with Luxembourg, Ocean Connect Marine was the biggest contributor to the offshore account. In a plea bargain, former Petrobras official Paulo Roberto Costa told Brazilian federal prosecutors that Petrobras hired a Glencore trading company, and that he received bribery payments. A document in the possession of federal prosecutors shows a payment of $9,973.29 to Paulo Roberto Costa in relation with "Trading Glencore." In his decision to accept the case, Judge Sergio Moro said "It is likely, therefore, that the entire amount, or at least part of the bank deposits from Ocean Connect Marine, wholly owned by Glencore, to Seaview Shipbroking Ltd. has been used for the payment of illegal advantage to officials." The case was disclosed today by the Brazilian Federal Prosecutors' Office in the state of Paraná, which is spearheading most of the investigation into Petrobras corruption known as Lava Jato. Federal prosecutors requested the temporary arrest of a number of individuals who allegedly took part in two corruption schemes related to Petrobras. No steps against the corporations have yet been taken. One case relates to charter contracts with Greek shipping groups Tsakos and Aegean and with companies Dynacom Tankers Management, Galbraiths and Dorian Hellas, which signed contracts worth over $500 million with Petrobras. The second case involves asphalt supply from American company Sargeant Marine to the oil giant in contracts worth about $180 million. Politicians and officials are also being targeted by this probe. Glencore declined to comment on the investigation. In a statement sent to MLex, it said, "Glencore is committed to uphold good business practices, to apply Glencore's standards and policies to our activities and to meet or exceed applicable laws and external requirements." *MLex translation of a Portuguese document.